The ML4 is nothing if not adaptable. A rare combination of luxury, performance, and recreational opportunity, the ML4 can be as relaxing or exhilarating as the moment need be. It's the perfect platform for swimming, wakeboarding, fishing, diving, leisurely cruising, or most any impromptu waterborne get-togethers. The ML4 innovative hull design features large tube diameters, lifting strakes, and chines to produce a noticeably different ride as comfortable in coastal chop as on a mirrored lake, with a quickness to respond and controlled stability in turns. Hulls of premium high gauge aluminum are bolted through a structural stringer system to an upper fiberglass deck for superior rot-free construction. 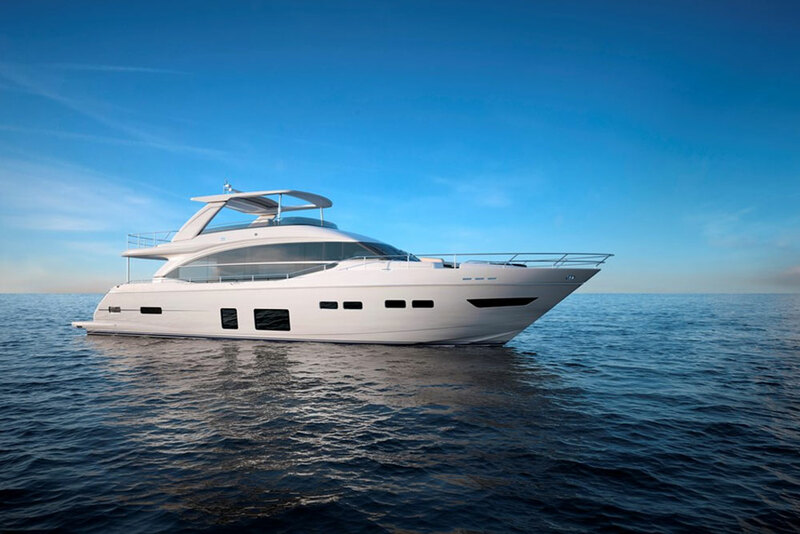 The Marker One patent-pending power wedge flotation means the deck maintains a level feel even with the weight of a maximum horsepower engine astern. 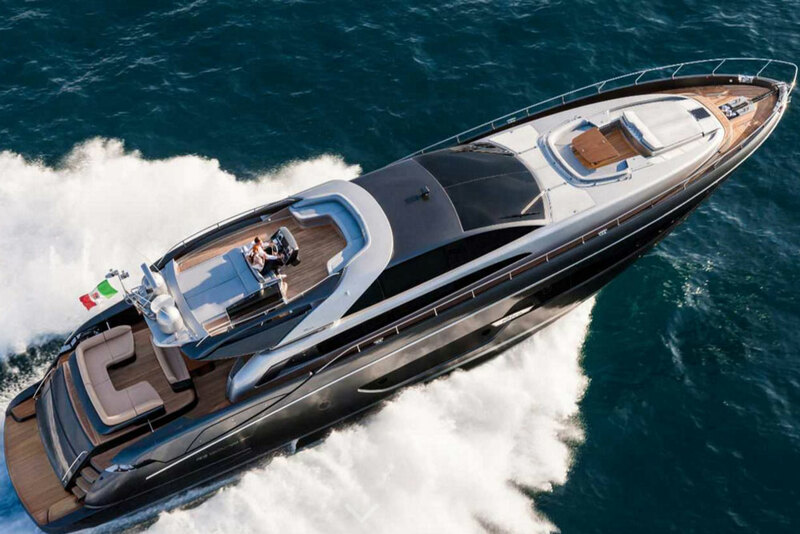 At the helm, you'll find a leather-wrapped sport wheel, aluminum dash panels with optional ebony Macassar accents, sealed stainless steel switches and dual digital multifunction gauges. Not to mention, a stainless steel framed tempered glass windshield provides the perfect deflection of the breeze. For the audiophiles, a Bluetooth enabled stereo system allows wireless connection to your favorite device – all controlled at multiple locations. The exclusive swim step provides a platform underneath the water’s surface – perfect for boarding. Use it as a ladder, a swim step, or relax and let your four-legged friend easily climb aboard as she does the fetch and release. The ML4 exceeds your expectations, making you feel confident and safe on the water while everyone else enjoys its bliss. And at the end of the day when all the waterborne fun has been had, this platform style boat will dock and be ready to do it all again tomorrow. 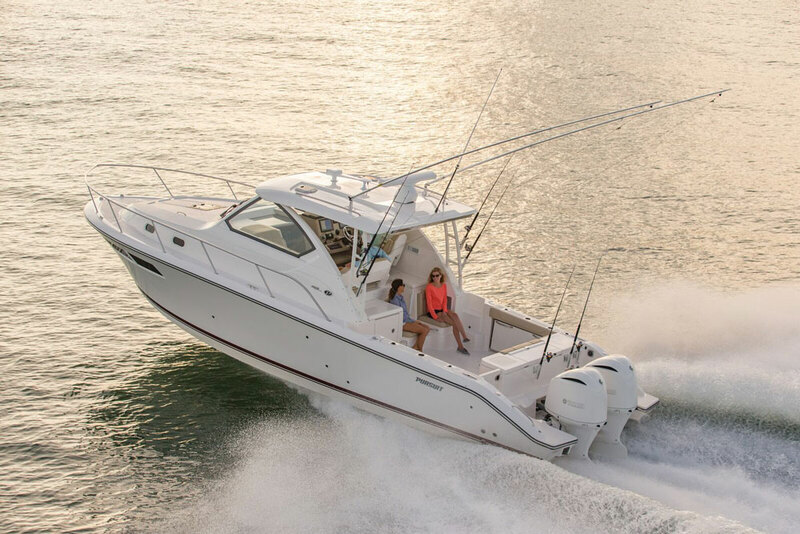 Features on this boat include the powerful Evinrude G-2 300 HP outboard for extremely strong acceleration and performance. 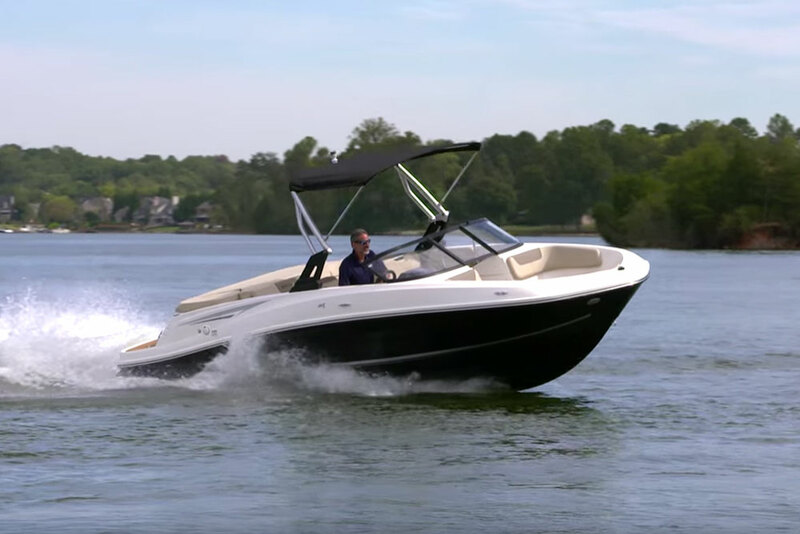 The standard power steering makes driving this boat easy and very quick to respond. The boat also has the structural aluminum folding tower with built in bimini top to give the ideal tow position for both skiers and wake boarders. 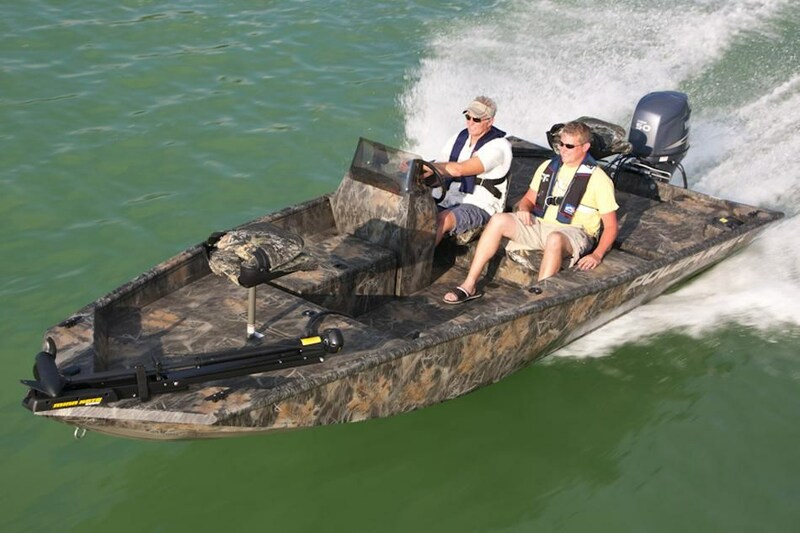 This boat has a great ride and is extremely comfortable with the Cobalt quality seats, vinyl’s and fabrics. 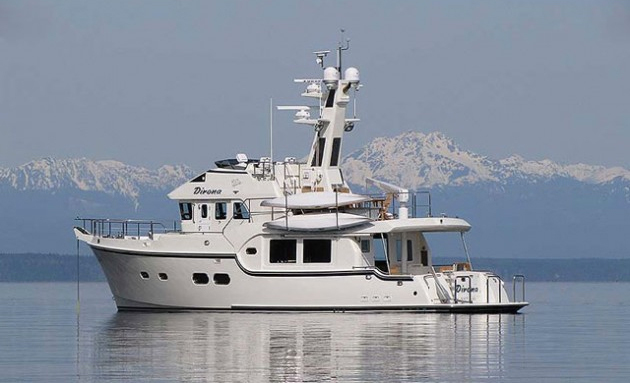 This is a wood free boat with all composite topsides for the really unique and very handsome figure coming across the water.